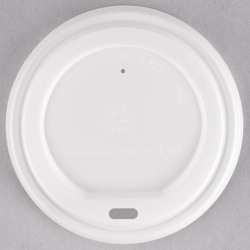 Our product range includes a wide range of cup lids. We are hygienic company where emphasis is laid on the quality of PVC product. We undertake stringent actions to ensure We are that all the PVC product of our company is highest in quality and hygiene. Our PVC product is manufactured by using food grade material.